16 people, including members of an organised criminal group from Luton, have been sentenced for crash-for-cash crimes after being linked to nearly 80 collisions. The investigations have resulted in more than 32 years in prison as well as a number of suspended sentences and are the result of a collaboration between the Insurance Fraud Bureau (IFB), the Eastern Regional Special Operations Unit (ERSOU), City of London Police’s Insurance Fraud Enforcement Department (IFED) and the insurance industry. 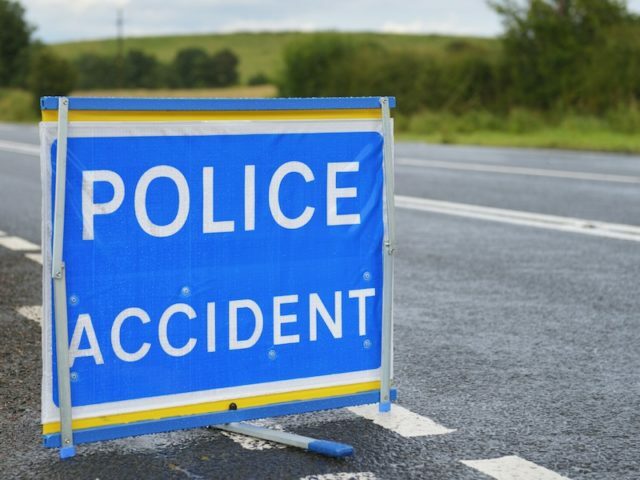 The investigation found the crash for cash scam had been going on for a number of years with collisions either staged by damaging the vehicles off the road or by slamming on the brakes on public roads, putting lives at risks. The main perpetrator and his accomplices would then make exaggerated claims for vehicle damage and personal injury, such as whiplash, to make money.